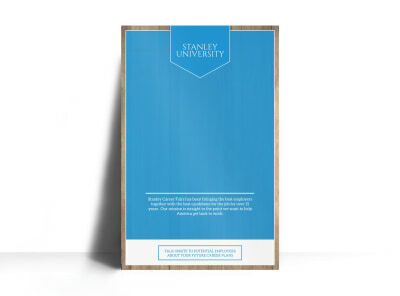 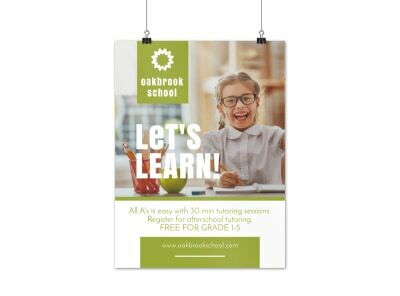 Get the right visuals in place for your marketing plan when you design your own attention-commanding posters using our education and training poster templates. 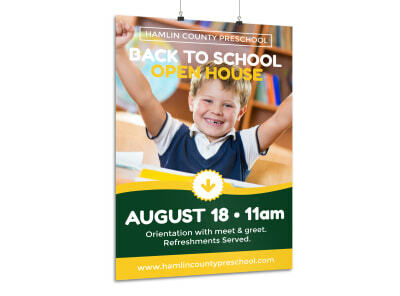 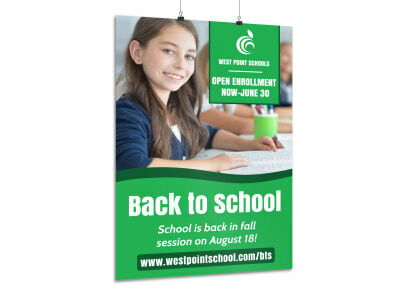 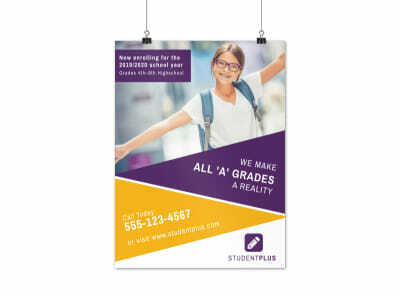 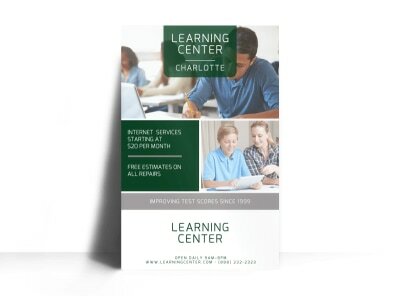 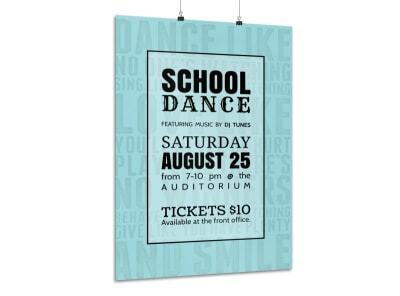 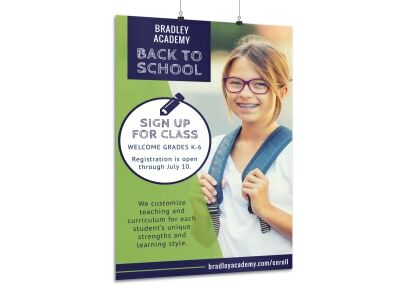 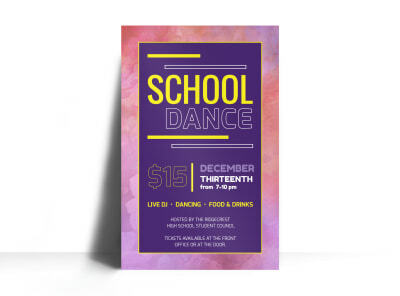 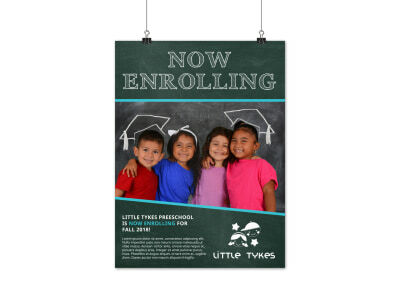 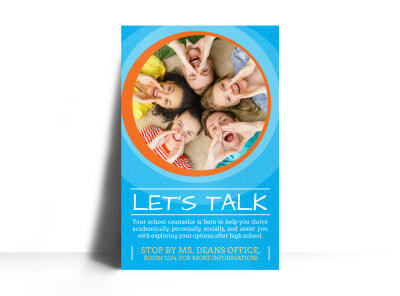 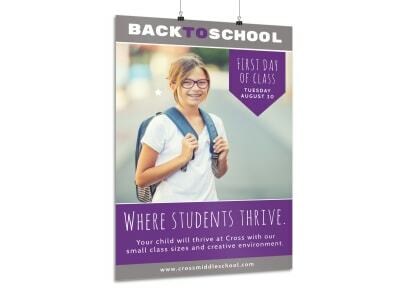 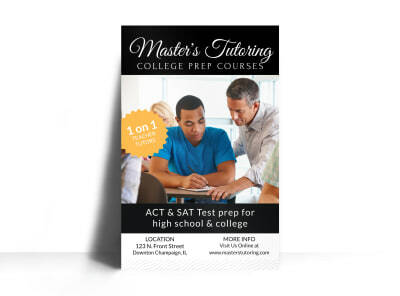 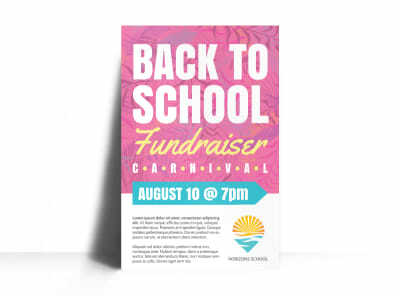 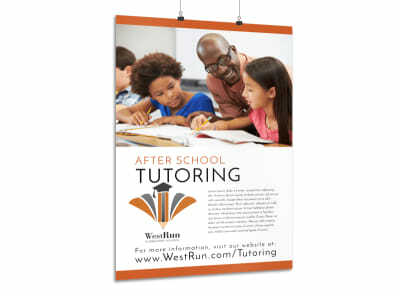 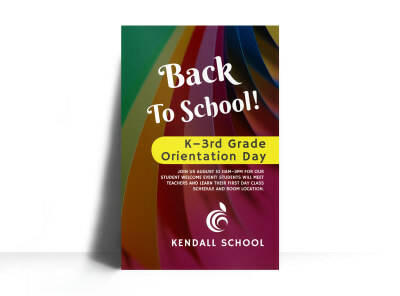 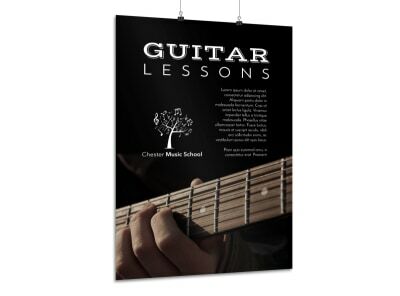 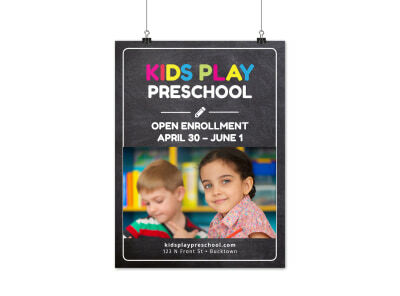 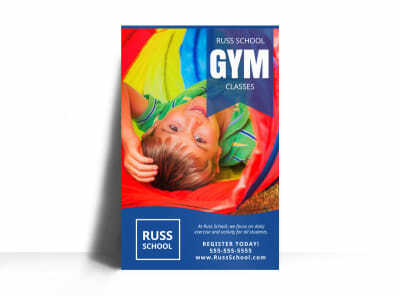 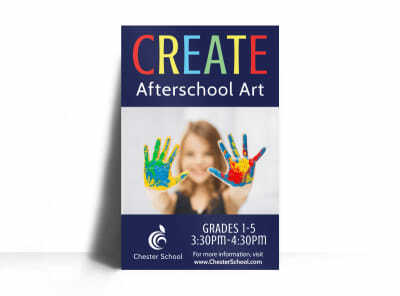 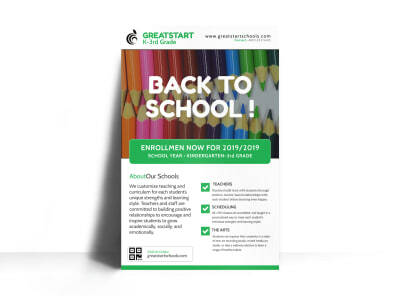 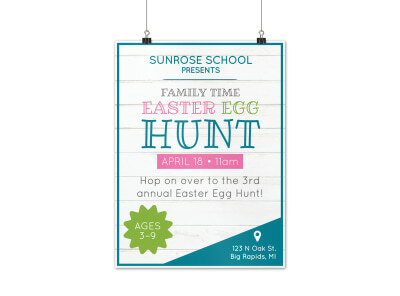 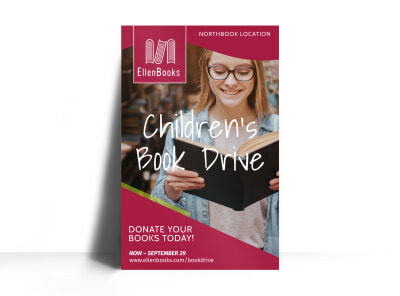 Create a buzz for upcoming events, advertise openings for students, or introduce the community to your tutoring services with posters that speak to viewers from a distance. 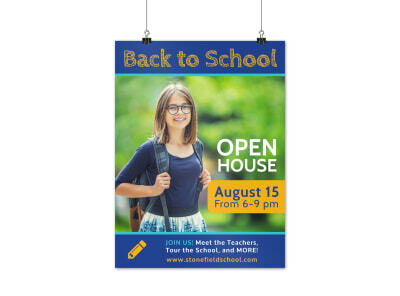 Use our intuitive online editor to customize your poster using images, graphics, and logos of your choice, and then add text, customizing everything from color to font. 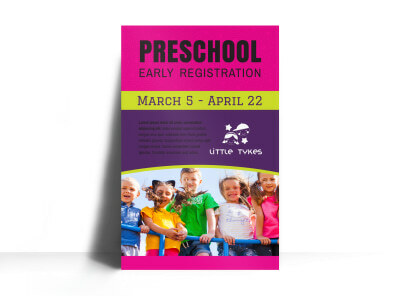 Once your design makes the grade, then you can opt for in-house printing from your location or trust our professional printing services to get the job done for you. 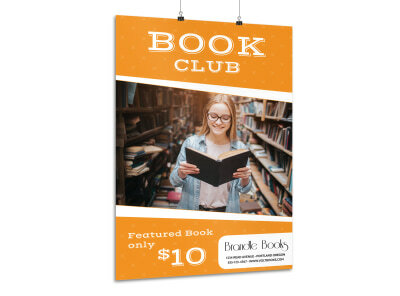 Oprah isn’t the only one who can have her own club – connect with others who share your interests by promoting your club (whether you love books, taking photos, running long-distances, or exploring the cosmos) with a fabulously-designed and customized poster that promises the reader camaraderie and solidarity (and maybe a shared bottle of wine or a protein shake recipe!). 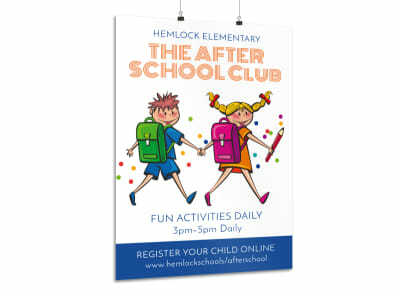 Partner with our team of designers by selecting one of our club poster templates to turn into your unique masterpiece. 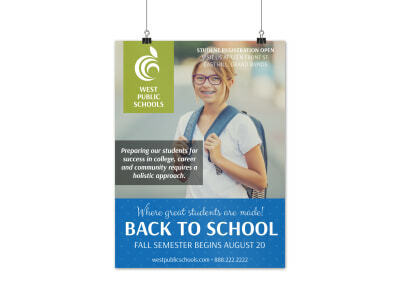 Use our online editor to make the key updates and tweaks that turn a generic poster into a true pièce de résistance. 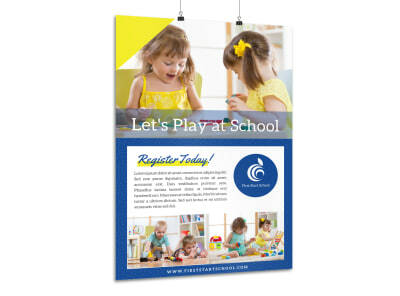 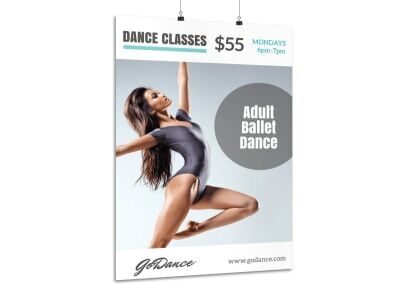 Send your finished poster to your printer or let us ship a premium quality set of posters to your door. 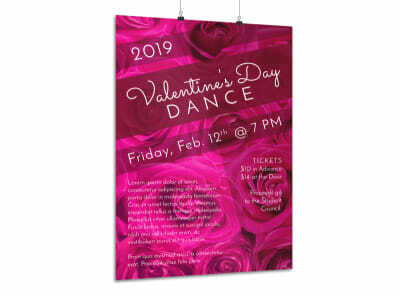 Hang your posters anywhere your kindred spirits might frequent and start prepping refreshments for your first gathering!